On this website we would like to share our experiences about software testing especially in the area of test automation with Selenium WebDriver. 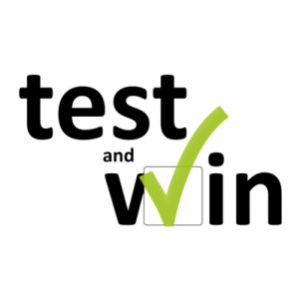 We are a couple of software tester working for a company providing an internet portal. After years of using blogs and other information sources we thought it is time to give something back in the area of software testing. Please followus on Twitter to get the latest updates.